These commentaries are excerpts from an assigned project for Humanities4900/6900, “Indigenous Peoples: Social and Cultural Perspectives,” taught by Isabel Dulfano, Spring semester 2016. Students studied demographics, Mayan epigraphy, Incan kipu, archaeology, linguistics and other topics as an interdisciplinary approach to critically expanding their understanding of indigenous peoples, historically and in a contemporary setting. Dr. Dulfano arranged for two class periods to be devoted to working with pieces ranging from Mesoamerican codex facsimiles to 16th through 19th century books to 20th and 21st century artist’s books from the rare book collections. The students looked at books which reflected the colonized and the colonizer, the perspective of Church and State, and self-referential texts depicting imposed visions of time and place. 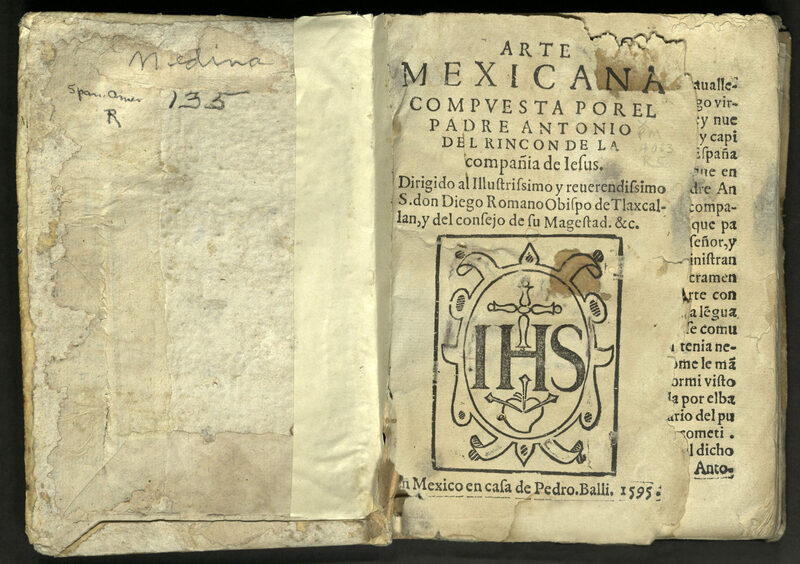 As part of a two-day class activity we visited the Marriott Library’s rare book collections and had the opportunity to interact with facsimiles and original copies of books pertaining to indigenous peoples of Latin America. On the first day we interacted with pieces dating from the 8th century Common Era to 1899. 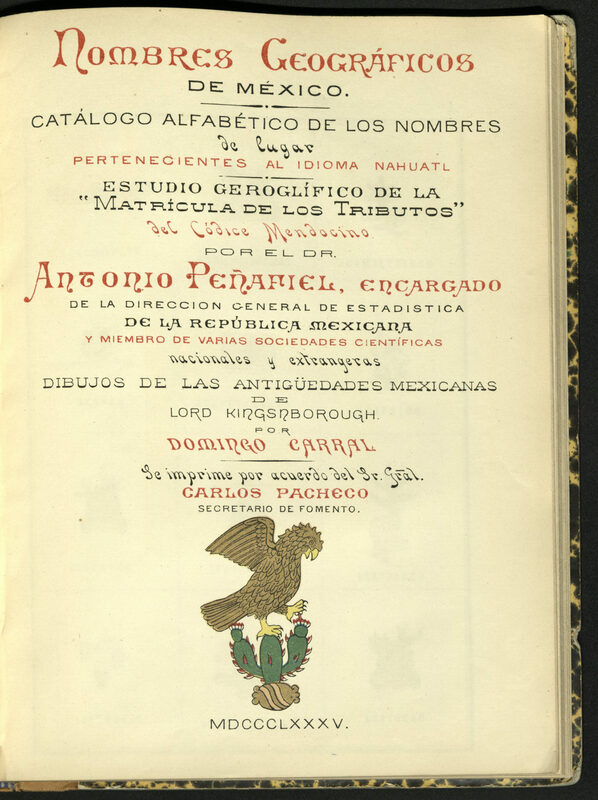 One of the books that caught my eye was Nombres Geograficos de Mexico, 1885. 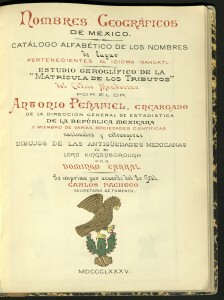 This book contains names of various geographical places in Mexico, some of which still remain as the names of towns in present-day Mexico. 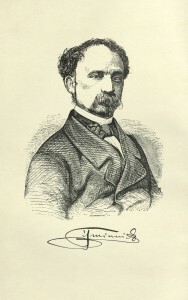 The author, Antonio Peñafiel, was the Director General of the Census Department of Mexico. 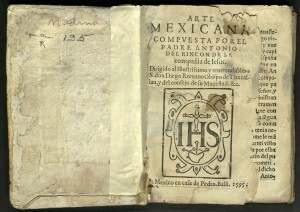 The book was bound and organized in a traditional western way, is about the size of a notebook, and written in Spanish. 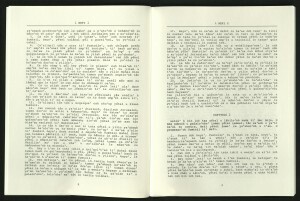 The first half contains detailed explanations of the meaning of each geographical name and the second half contains colored pictographs corresponding to each place name. I particularly enjoyed looking at this piece. I have traveled in Mexico and noticed many names of smaller towns in Nahuatl, but never knew the meaning of the name. 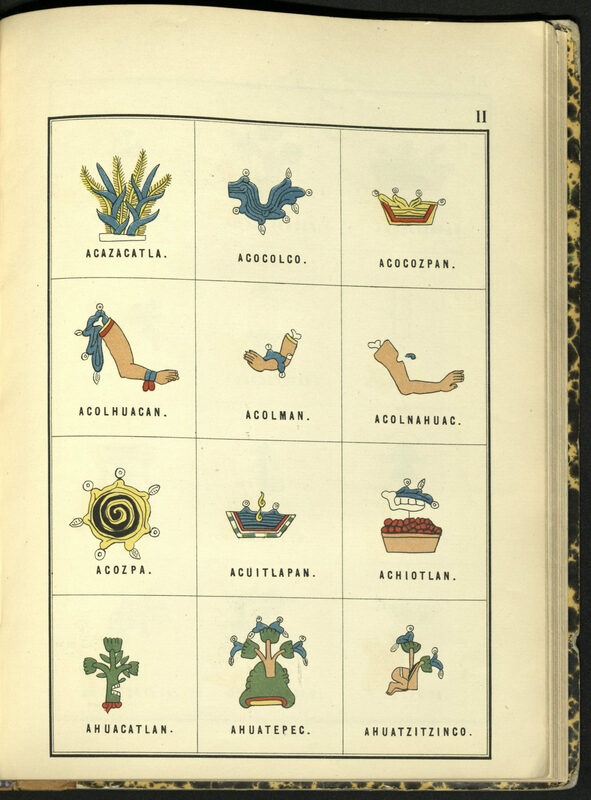 I am studying Nahuatl at the University of Utah and I have some knowledge on how place names are formed but it was fascinating to not only learn the meaning behind the names but also see corresponding pictographs. On the second visit to the Rare Books Department we looked at “contemporary” books, also pertaining to indigenous peoples of Latin America. 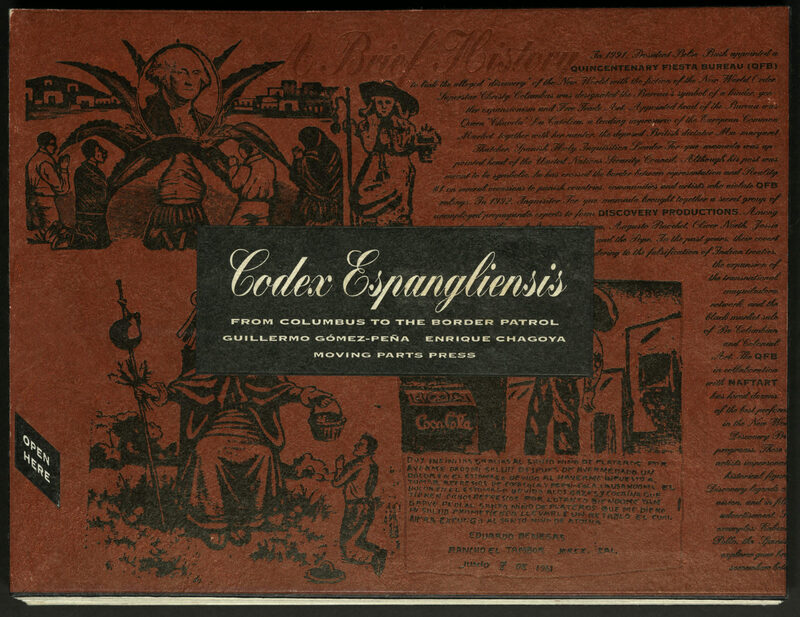 My favorite piece was Codex Espangliensis: From Columbus to the Border Patrol. 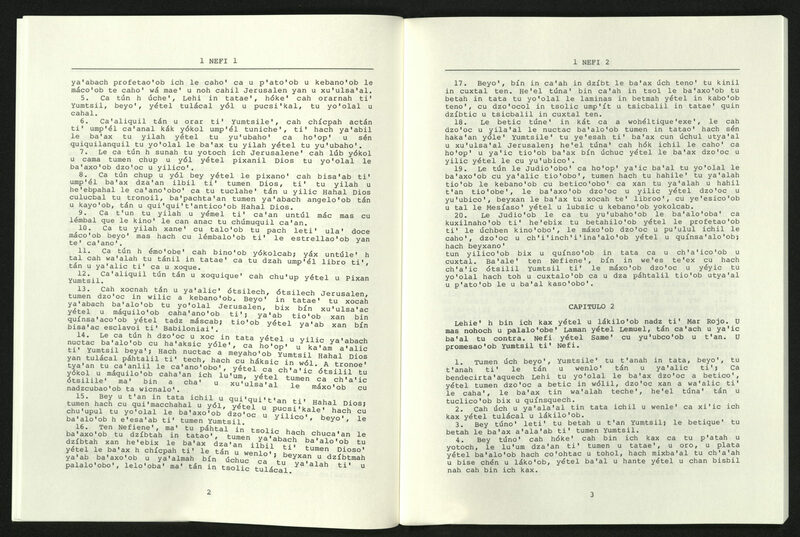 Text in English and Spanish written by performance artist Guillermo Gomez-Peña, collage images by Enrique Chagoya and designed and printed by Felicia Rice. 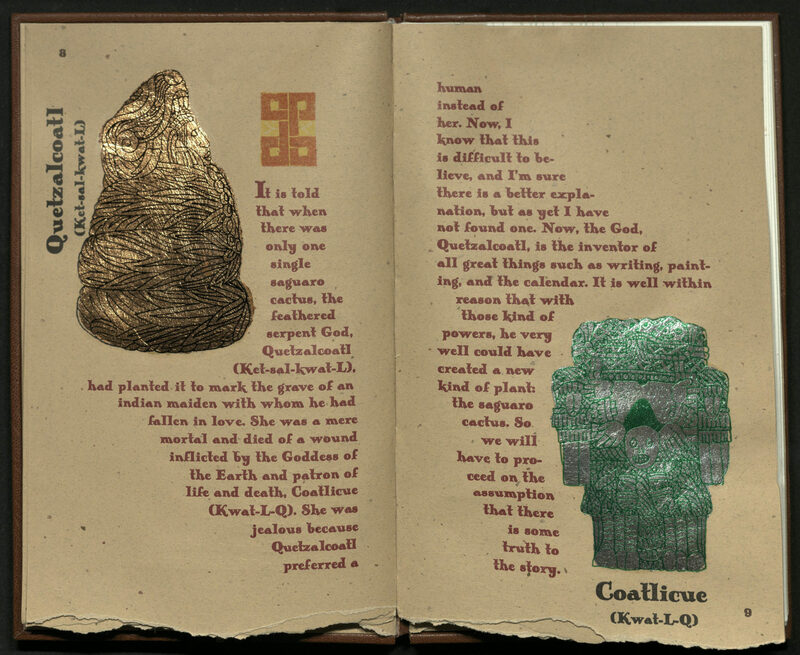 This piece “confronts realities and surrealities of border culture, juxtaposing examples of graphic art from pre-Hispanic times to present-day Mexico with traditions of Western art and contemporary American pop-culture.” The book is structured as an accordion-fold similar to Mesoamerican codices. 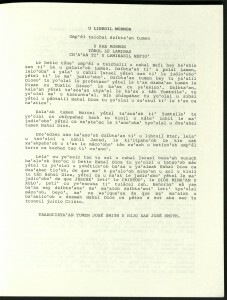 However, it is printed on one side only and thus can be read western-style. The print is black and red and the art style has a strong resemblance to Japanese manga and comic books. 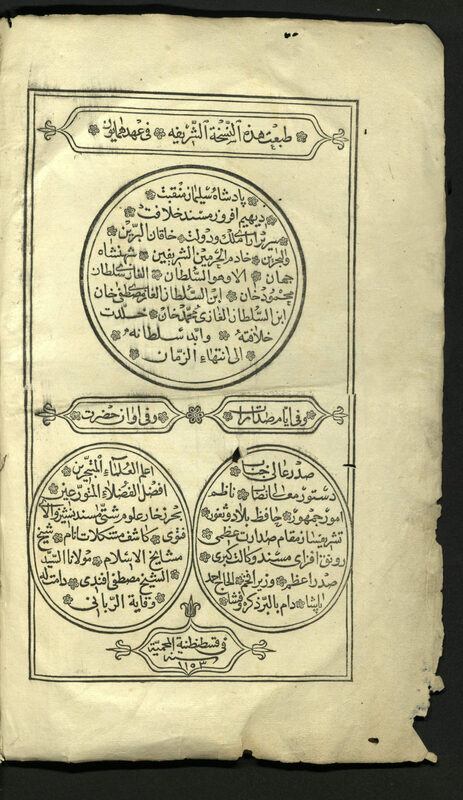 I plan to visit Rare Books soon and “read” this piece with more time to observe and pick up on the detail. My experience with the rare book collections expanded my knowledge not only of what kinds of “books” exist, both in past and present times, but also how time periods effect contents and form. 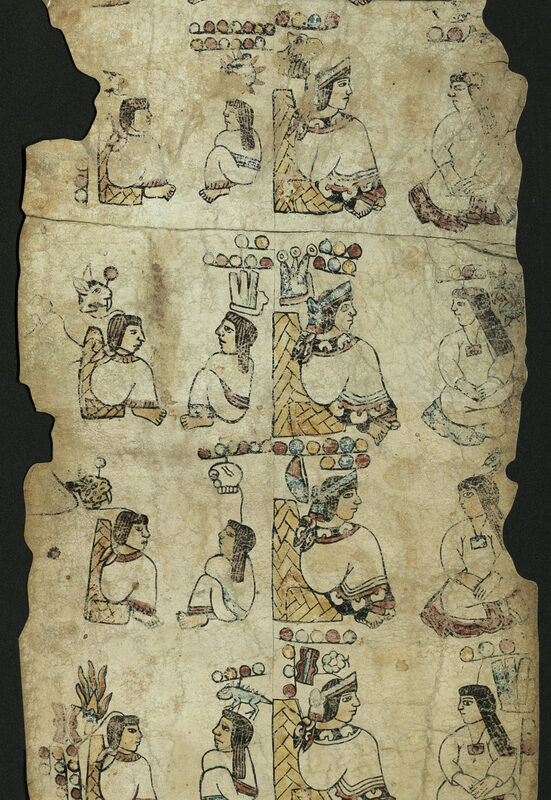 As a student of the Nahuatl language it is very important to me to have access to codices and other material written in Nahuatl, from grammar to doctrines. It is also interesting to experience how the form of older texts, such as the accordion structure, has impacted contemporary texts and how these forms are used to make a statement. 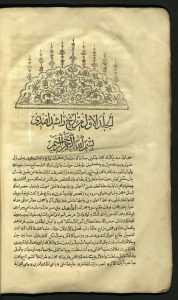 It is important to society to preserve these books in order to preserve knowledge and to allow for future studies of past societies. This opportunity was extremely enriching academically and all students should visit the rare book collections. 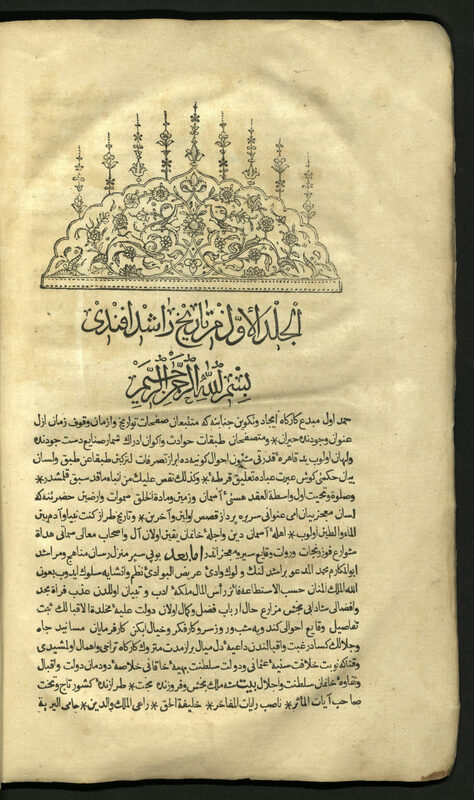 One of the books that I enjoyed analyzing was a book written in the 1500’s. 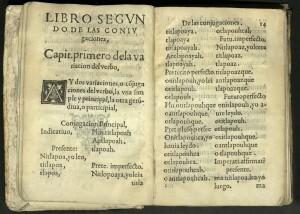 This book was written by a Spanish priest who learned the language of Nahuatl. The book had grammar and a dictionary. The book was falling apart and not handwritten. 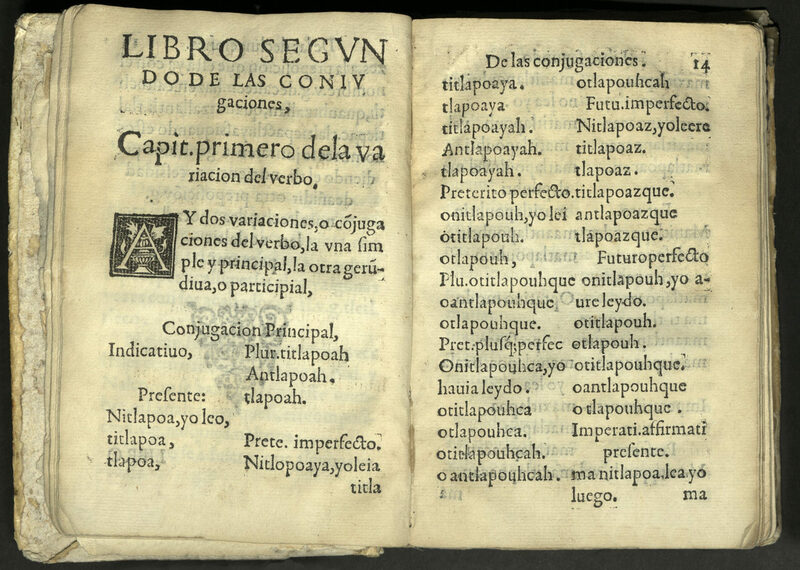 While looking at this book I wondered what the Spanish priest thought as he was learning Nahuatl. Most Spanish priests believed that they were helping the indigenous peoples come to God by converting them to Catholicism. I wonder how it would have felt to be part of that project. Did the Spanish priest have indigenous people help him learn and understand Nahuatl? These are the kinds of questions I asked myself while analyzing the book. 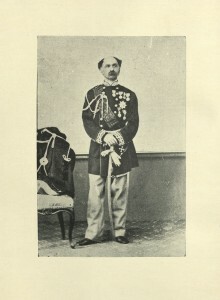 The piece that impressed me the most was Chancanni Quipu. It was a modern quipu that had writing on the wool, rather than knots in the wool. 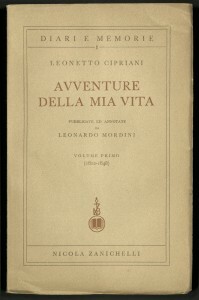 The writing was of a Chancanni poem. 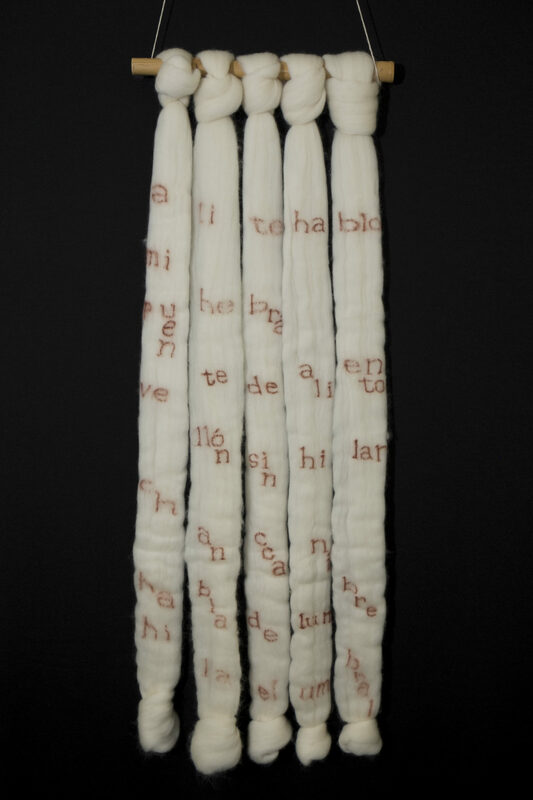 I thought this piece was interesting because it had a mix of the ancient system of writing of the quipu and modern system of writing with words. 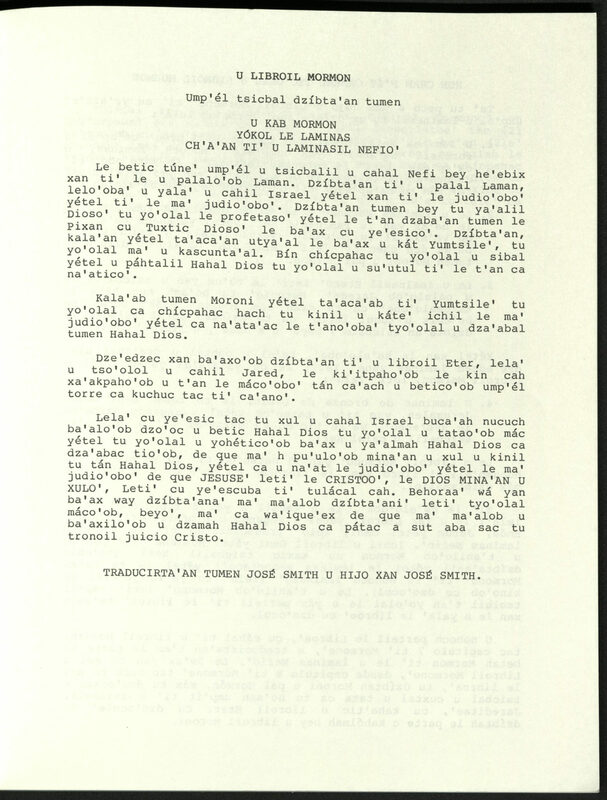 The writing was a mix of Spanish and the Chanccani language. 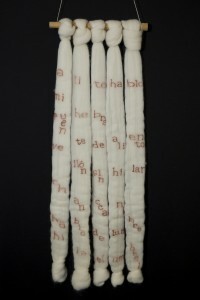 Accompanying the quipu was a translation of the poem and a brief history and explanation of how quipu are made. The important thing about this piece is that it takes ancient culture and practice and puts a modern spin on it. The author, using diverse cultural cues, was able to communicate in a way that people from diverse cultures could understand. I think that it also shows that there are many forms of quipu now and authors can be creative while still connecting with their culture. It is an important piece because it wasn’t a bound book or words or illustrations on paper. This was a new medium that the author found to communicate and still be effective. The experience of seeing the rare books, especially in the context of indigenous work, opened my eyes to the amount of types of book and recording methods there exist in the world. It impressed me that there were so many perspectives shown through the pieces. I valued that I got to touch and read the book in person and not through pictures. It was a very special experience and I don’t think that it can be replicated. I will always appreciate this experience, especially when I am visiting museums and see works of art and literature that are behind glass. I will think of this experience, when I got to handle the books myself. 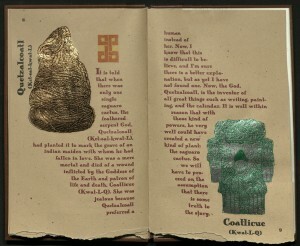 The first piece I would like to discuss is the Codex Tulane, ca. 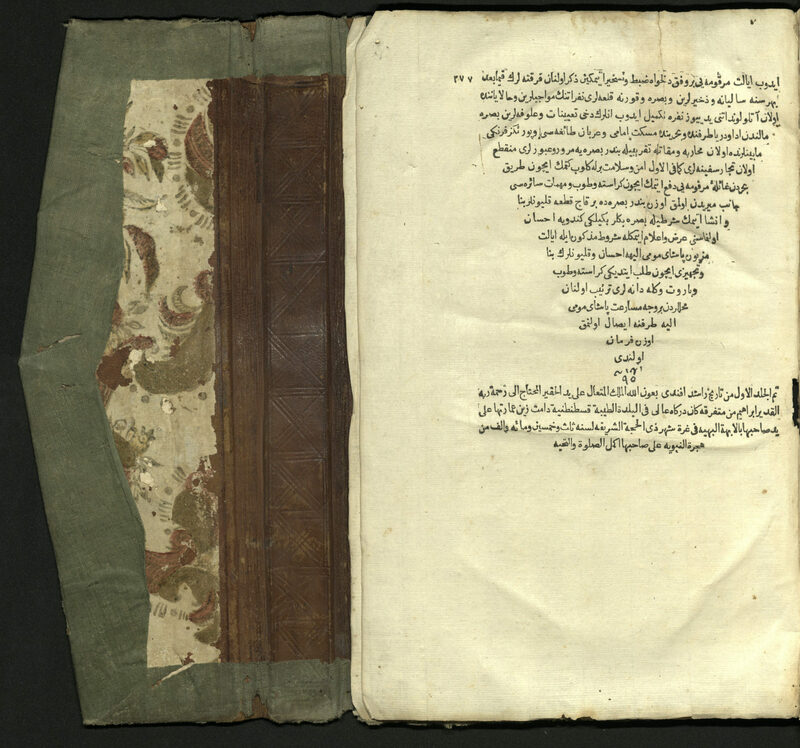 16th century. 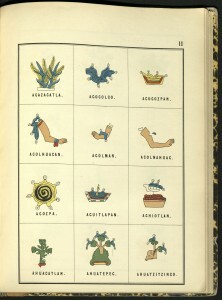 The codex, originally made from overlapping animal hide, is an early Colonial manuscript from the Mixtec-speaking region of southern Mexico. 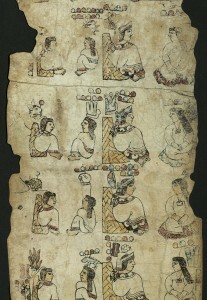 The manuscript presents genealogical information with a list of native rulers of two Mixtec communities. Within this list are contained more than one hundred male and female figures, seated opposite of their spouses. The piece is beautifully made. Although we were only able to see a facsimile, it is wonderful to experience these pieces in physical form. How amazing it would have been to touch and see the original piece! Something interesting about the experience I had was that when I approached the codex, the way it was rolled up was in a way so that I would be unrolling it from the bottom and opening it up. When I began to see the figures, they were very simply drawn, but further up, as I unrolled the codex, the figures began to be a little more elaborate. What I observed is that it was the same figures, but something was added onto them as it went up each row. I did not quite understand what was going on until Luise [Poulton] explained that it could be like genealogy and it made a lot more sense to me. I felt like I could connect with what I was seeing. I loved being able to see the advancement of the figures. It made me wonder if it meant that there was a connection with those who seemed to be of higher power (higher up on the codex) and those who were further down (with less details and figures added). The first day in the library, I had a hard time finding pieces that I could really connect to. All of the pieces were beautiful and I thought they were interesting, but I did not feel anything super exciting about them. 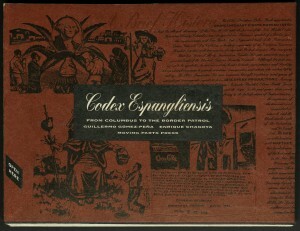 I enjoyed this codex after I understood a little more about it and I liked learning about the resources we have available to us. I would love to take more advantage of this and utilize it to learn more about the history of these people. I thought it was very interesting that Luise pointed out the importance of looking at the “who, what, where, when, why and how.” Not because it is something new to me, but rather something that Professor Dulfano is always pointing out to us. We cannot read a piece of literature without understanding the context and its background. It makes for a much more fulfilling experience. The second day in the library was a real treat. I felt a connection with a lot of the pieces and definitely enjoyed the experience more that day than the first day. Of all the pieces I saw, my two most favorite were the Book of Mormon, written in a Maya language and the 1997 piece by Joe D’Ambrosio, Oaxaca and the Saguaro. 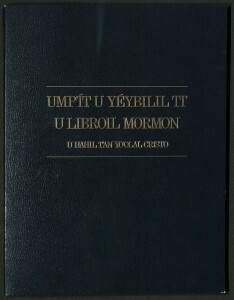 It is one of one hundred and twenty five copies made. 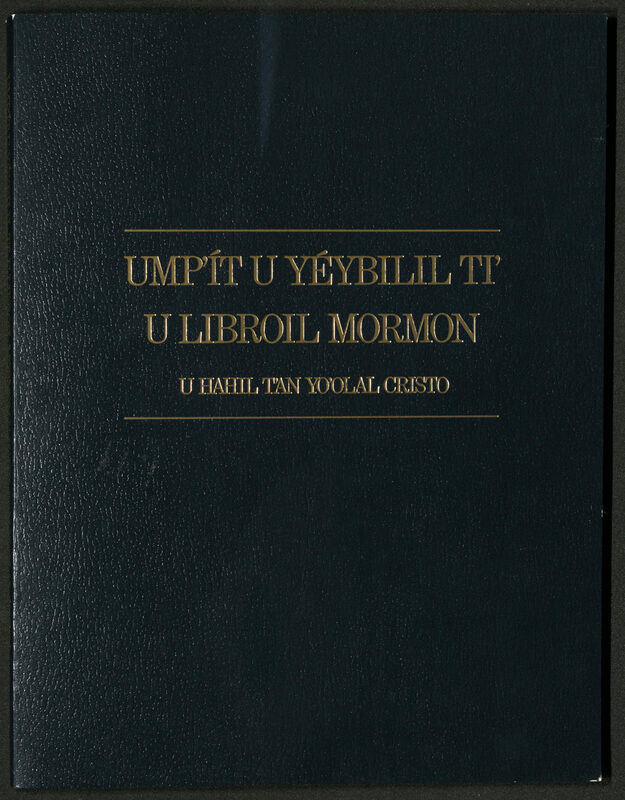 The University of Utah copy is numbered 19. 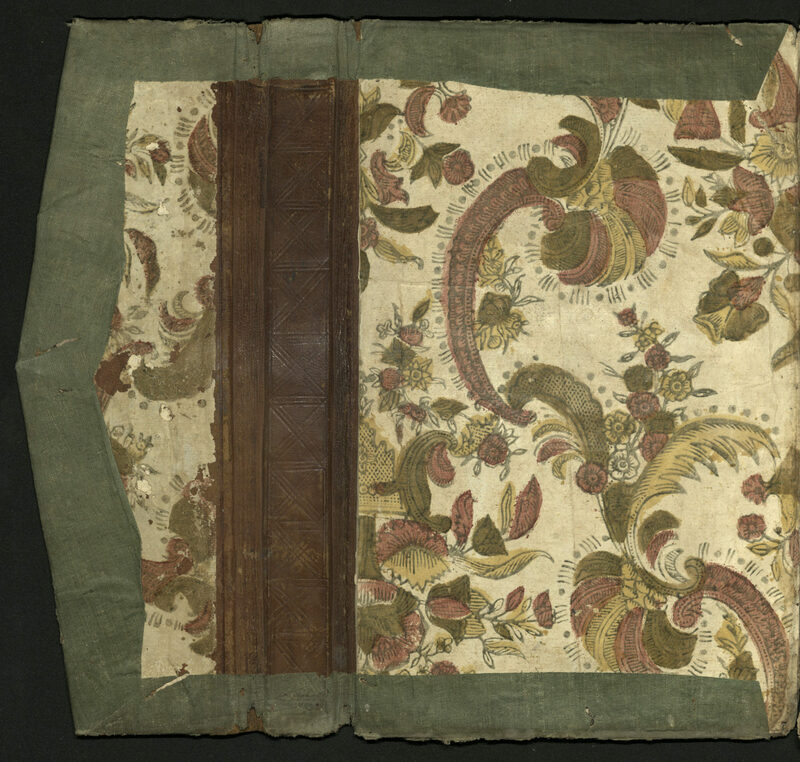 This book was hand bound by the author in a brown cloth and Mexican bark paper. 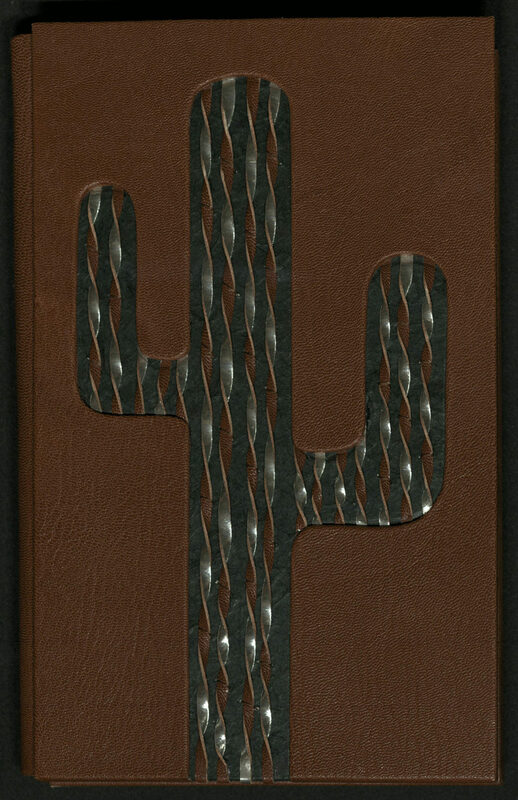 The front cover has a beautifully structured cactus with twisted material to give more structure to the cactus. 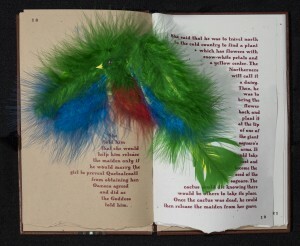 Throughout this book, you will find beautifully crafted pop-up images and real feathers, as well as other illustrations. This piece made me very excited for numerous reasons. 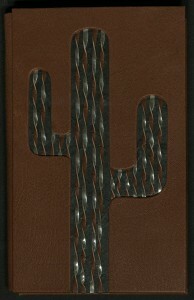 First, I love books made from raw hide/leather, or other natural materials. I find them so beautiful and real. The cactus made it even more exciting to see what was inside. As I flipped through the pages, I really enjoyed seeing the illustration because they reminded me a lot of my childhood. Pop-up books were my favorite as a child, so it was a nice moment to reminisce. Other illustrations in this book continued to remind me of my childhood and some of the art projects I did. There was one page in particular that was decorated with a metallic material. It almost seemed to me to be made from gum wrappers. I used to peel apart gum wrappers and use the silver part to make figures on another piece of paper. This particular page reminded me of that. Generally speaking, it was a beautifully made book and very enjoyable to look at. But it was an even more delightful experience because it had a nostalgic feeling for me. As I mentioned above, I had a better experience the second day than the first. I don’t know if it was because there were more pieces that caught my attention or if it was because we had more time to look at everything. 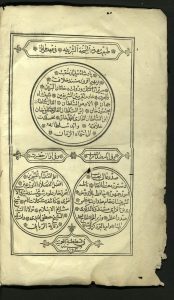 But it really made me appreciate the resources we have and made me think how privileged we are to have access to such “rare objects.” Many of these books, codices, etc. are completely from “out of our world” and we have the opportunity to step inside the world of others and experience it. If we had had more time, I would have loved to look longer at all the books and discover what they were all about. As it was, I only got to observe a small portion of everything. I would love to be able to go back and see what more there is and learn more.